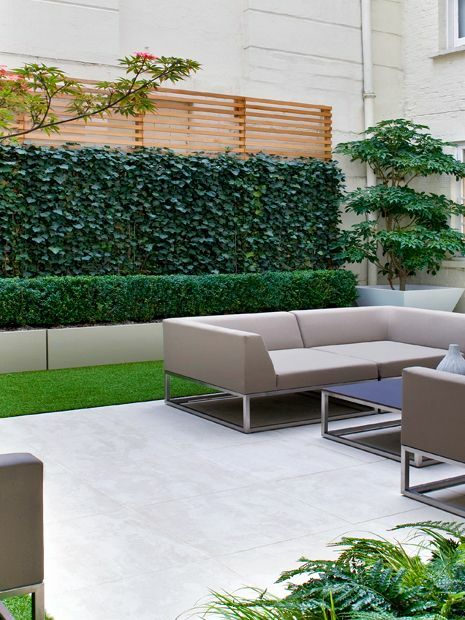 Clients use a range of expressions to define their preferences, wish lists and agendas in a residential garden design project: makeover, modernise, redesign, remodel or transform. 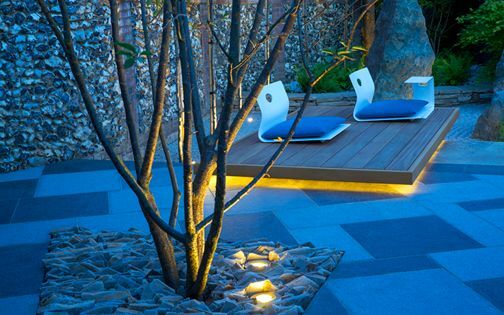 Whatever the term is, one element remains consistent – utilise our skills and diverse experience as garden designers to maximise ordinary outdoor spaces, and impart expert practical advice. 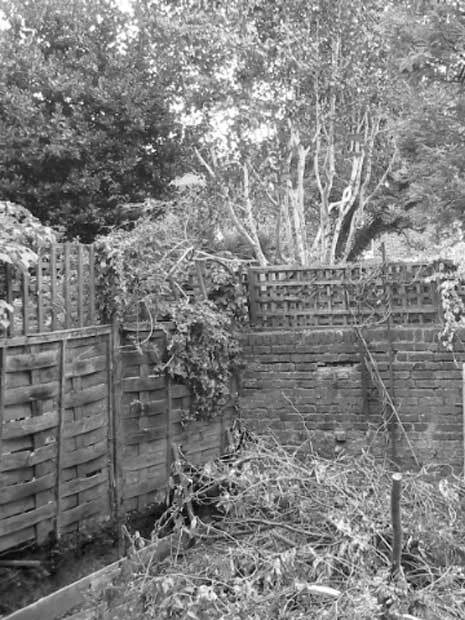 Every garden design & build project requires distinctive solutions; at times, an extensive update is essential, while sometimes we opt to retain the core with a simple restoration. 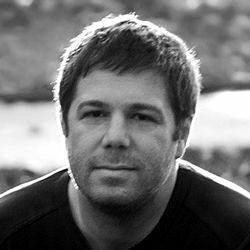 Often, a client's ambition forms the driving force, or a mere conservation of the site's natural beauty, augmented by subtle details, redefines its essence. 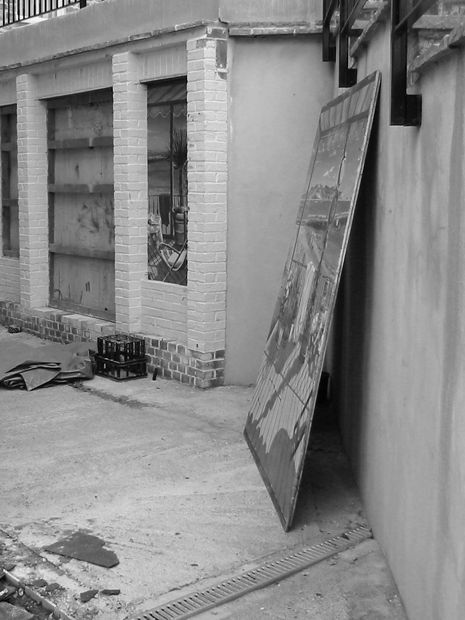 Timely planning, managed by a multifaceted garden design company with an in-house building team, is invariably paramount. 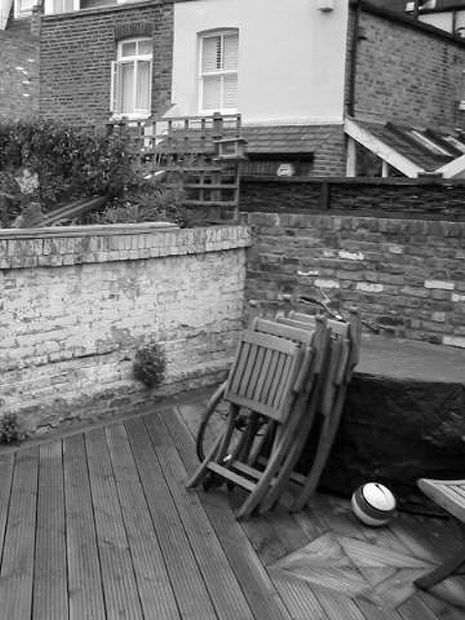 This Fulham garden formed a merely neglected exterior space at the back of a South West London terraced house. The clients, raising a family and both working, required a multifunctional garden. By joining the project team of this long-term modern renovation at the outset, we integrated matching indoor-outdoor surfaces, and increased much-needed privacy. 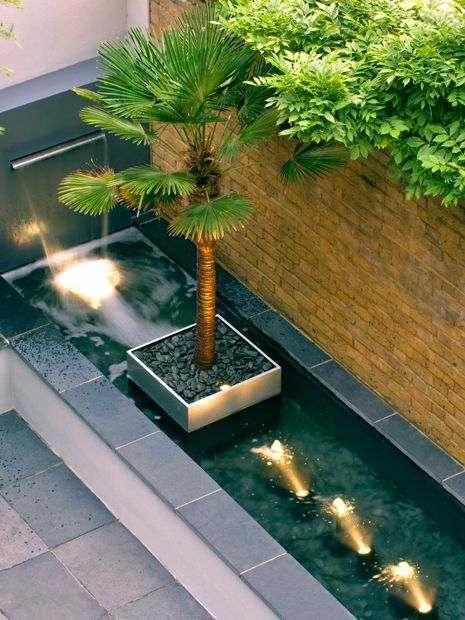 A unique water feature and built-in seating transform a small town courtyard garden into an expansive vista – abundant in architectural detail design, sculptural trees and textured grasses. 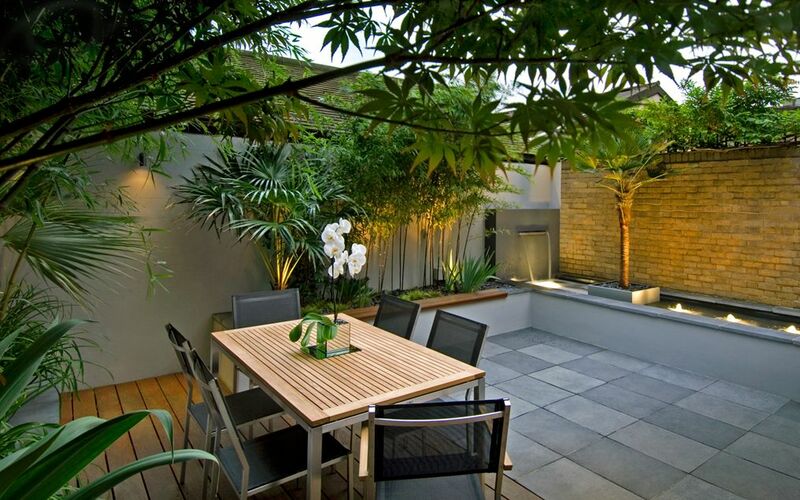 This contemporary apartment in Central London features a shaded courtyard garden connecting its living spaces. 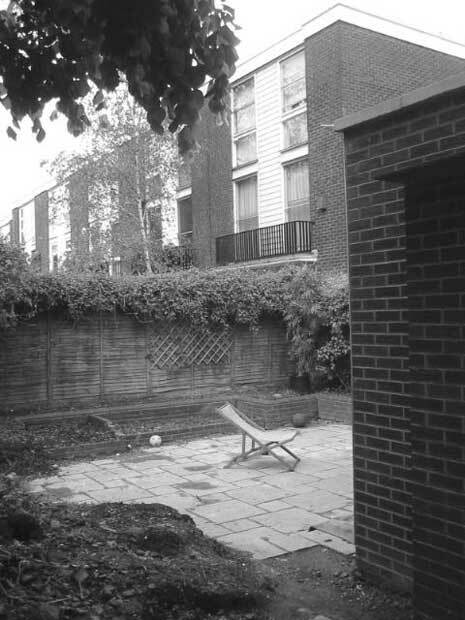 When we first arrived, the dernier cri of the remodelled residence formed sheer contrast to an incompatible, rapidly dwindling exterior, where a plethora of small pots and a disused patio fountain presented an outdated framework. 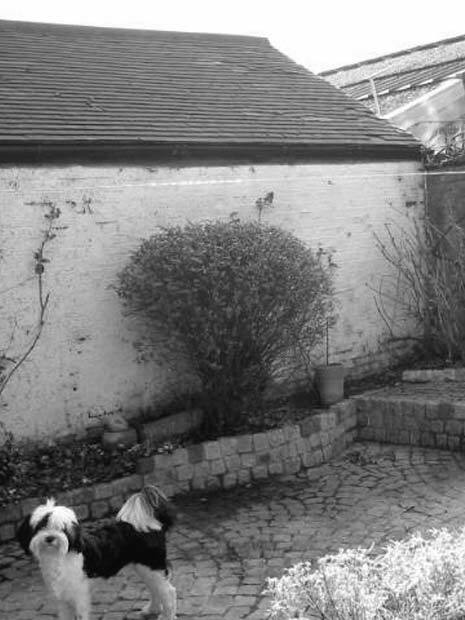 To connect to the modern interior, a series of minimalist topiaries in varying forms is highlighted along tall brick walls. 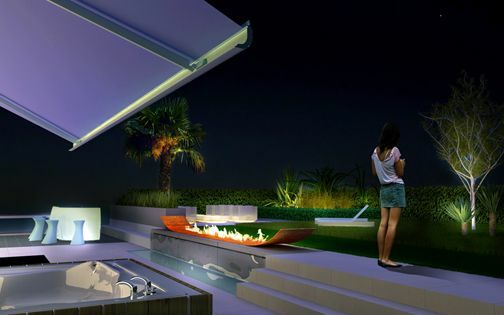 The layered design maintains streamlined patio design ideas, and creates engaging eye-level focal points, where this minimalist courtyard sequence balances the scale of surrounding high walls verdantly, amid an artificial grass area which provides a fun zone for two young boys and their mates. The brown-bricked framework of this 80's built North London house appears somewhat bulky, where we rendered the interior walls of the roof terrace, and energised its setting by selecting a neutral colour palette. A floating sandstone staircase, glossy foliage and stainless steel details enhance daytime ambience in this wonderful woodland space high up in North London's Highgate. The bespoke screen adds safety for a young boy, while the whole family gathers around the outdoor kitchen to cook and dine among verdant tree canopies. 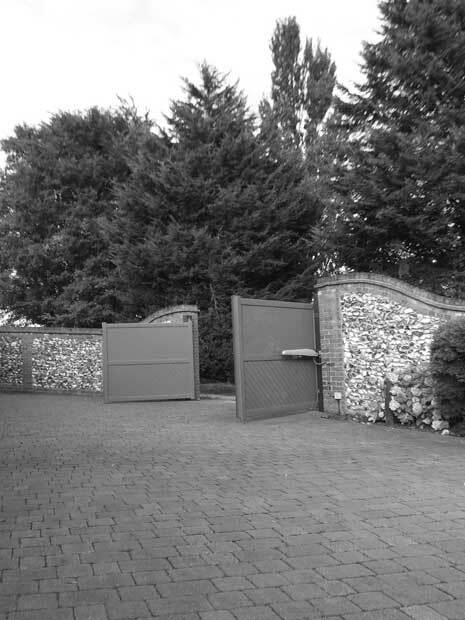 It's fairly obvious when a developer had tried to create a de rigueur garden for a new-build townhouse – but rocks and gravel just didn't cut it! 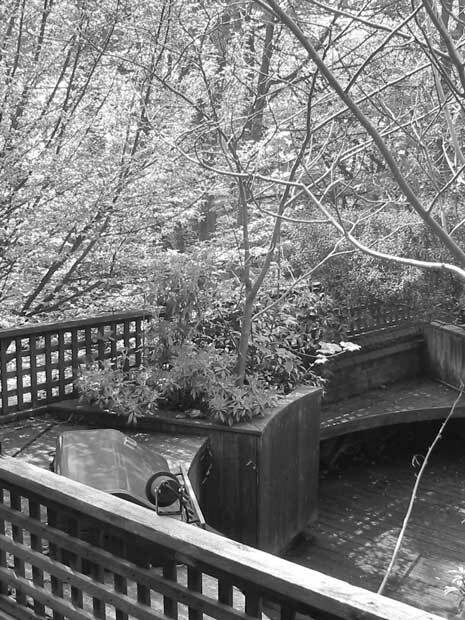 The architectural trees, however, were thriving, inspiring big design ideas for this small garden. 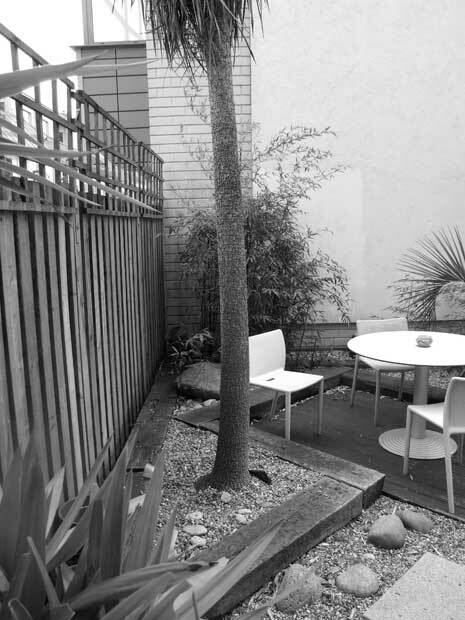 We retained the mature, palmy flora, and designed a dynamic floor pattern which conserves their positions. 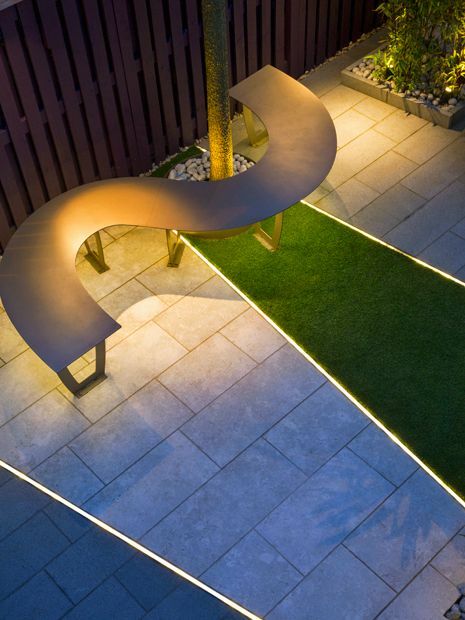 The family's North London garden now presents playful contours, low upkeep grass, mellow lighting and vibrant colour in a minimalist, all-year-round composition. 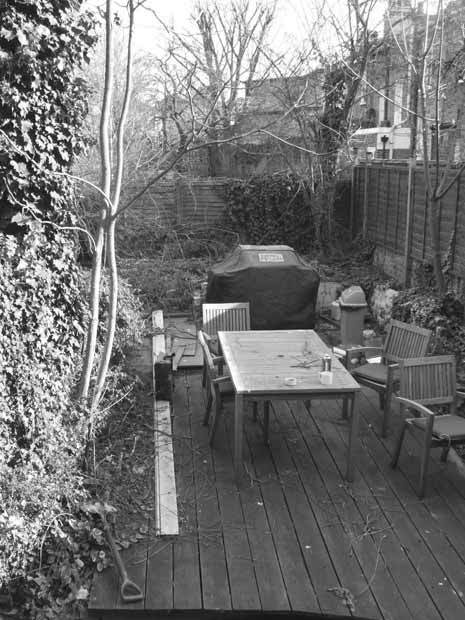 The intimate lush haven reincarnated in this South London back garden began life as a neglected overgrown jungle. With mature trees providing significant scale, there was abundant scope to establish a multilayered, verdant woodland canopy of contrasting textures, amid a contemporary tropical garden design. 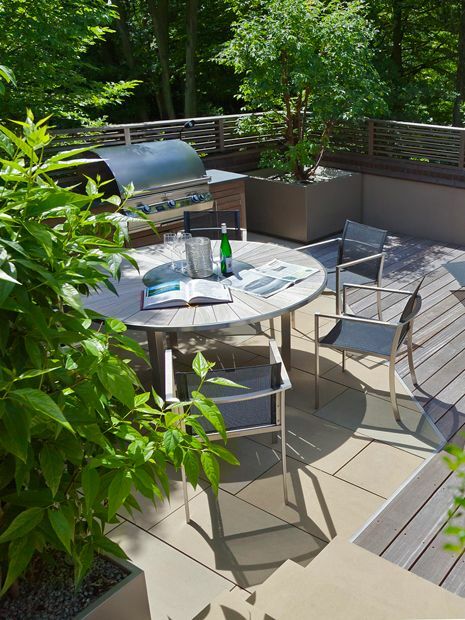 The elongated outdoor space was revitalised with three main sections, featuring a central deck as a raised platform, while low slim hedges create partitions which guide movement between various seating zones, and subtly increase spatial perspective. 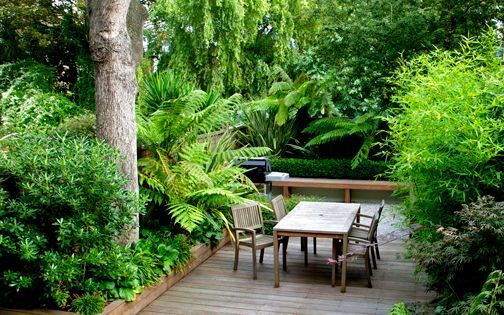 This low-key layout provides a backdrop for arching Tree ferns, Japanese maples and grasses, where the primordial character of an exotic planting scheme in the centre of London sustains the metamorphosis of urban decay into a leafy utopia. 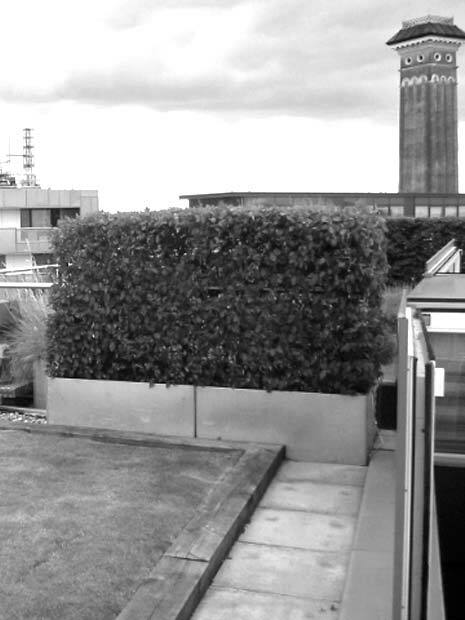 This panoramic roof terrace formed a bland space, created with a developer's mentality, simply made of concrete slabs, a grass lawn and ghastly railway sleepers – highly incongruous with its Grosvenor Waterside location. 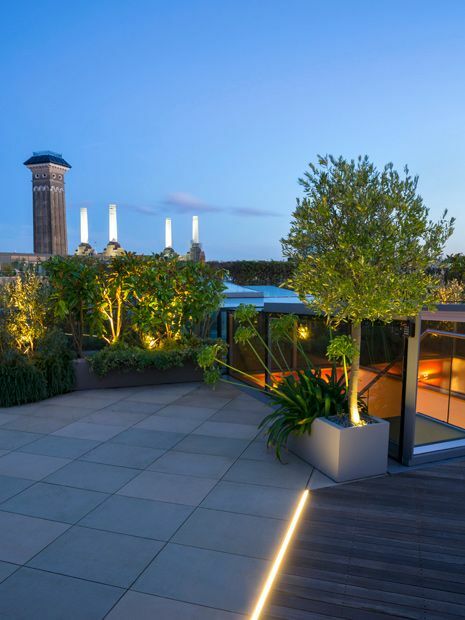 The expansive London views, right above Chelsea Bridge, required interlinking to a contemporary penthouse amid an urban outlook, where our client sought a low maintenance scheme and inspiring rooftop lighting. 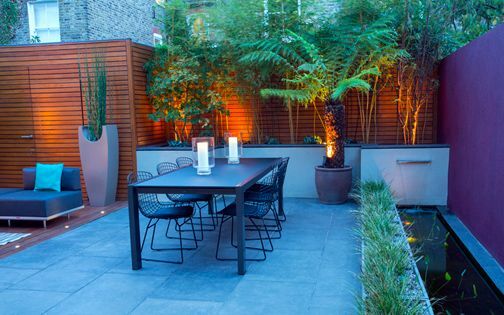 The terrace design & build integrates multilayered greeneries to suit a metropolitan setting, in an elegant display for a Londoner's private paradise. 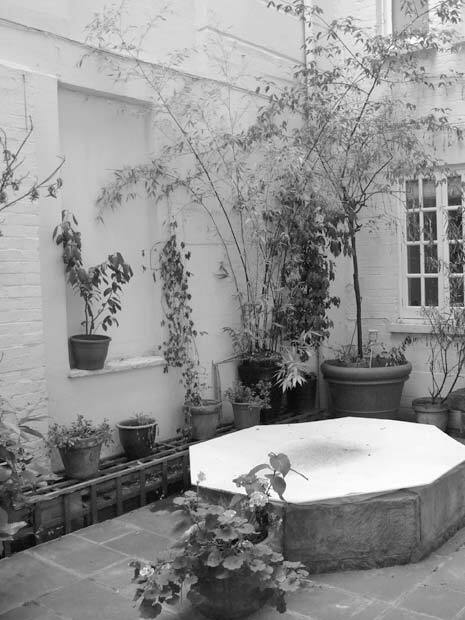 This courtyard garden contained a lacklustre array of knick-knacks, yet its southwest aspect provided a warm sheltered microclimate, in which we saw great plant cultivation potential. 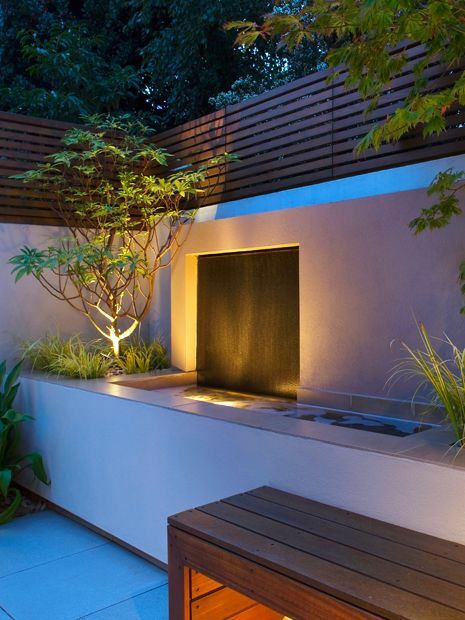 The inventive waterfall design accomplishes a broad detail spectrum, generating white noise and subtle reflections, while enriching diverse jungle-like foliage with constant lucent qualities. 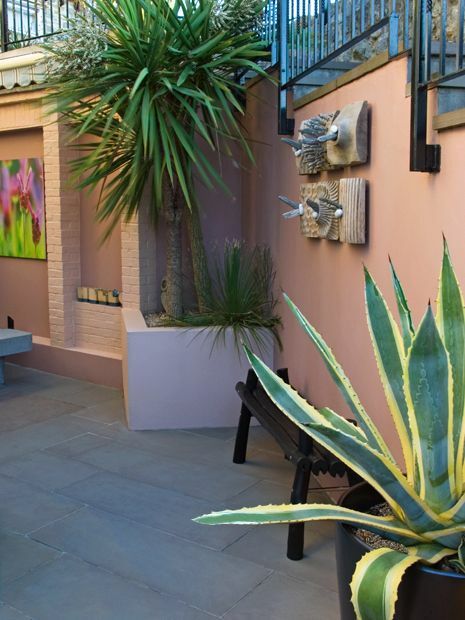 Our comprehensive design & build project, meticulously developed through a series of fresh courtyard garden ideas, transformed the dreary site into an intimate space, enhanced by soothing water, exotic flora and modern sculptural focal points. 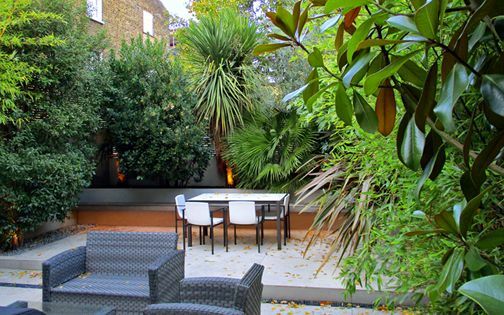 The back garden, rooftop and frontage of this North London end-of-terrace house required a complete design transformation, where we maximised the outdoor spaces by enhancing architectural fluidity, and mitigated tricky level changes around existing trees. With children of varying ages, we retained open surfaces, while including upbeat areas for the kids and laid-back zones for the grown-ups. The scheme fuses a practical approach within a contemporary layout, enveloped by lush foliage, turning minimalist design concepts into a cohesive outdoor living framework which embraces a vibrant family home. This unique space is part of large landscaped gardens in the Essex countryside. While the site is enclosed within flint walls, surrounded by native trees, there was scope for creating an unusual composition to portray Eastern essence. 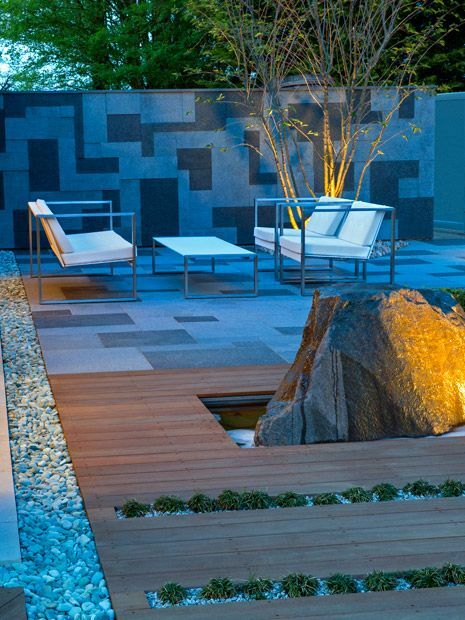 The client, returning from a visit in Japan, sought a vignette of this part of the world by constructing a modern Japanese garden, amid a field landscape. This rarely used corner of the garden was designated for the project, and with ample vehicular access, we craned enormous rocks, specimen trees and a myriad of natural stones. 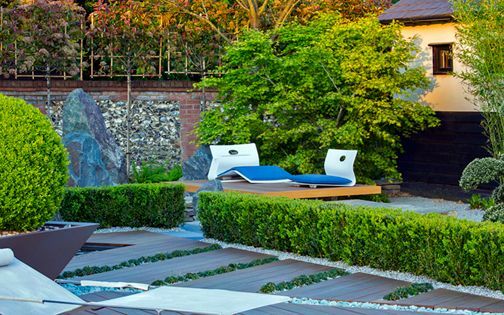 Having set a contemporary garden benchmark on this site before, the unusable flatscape is now ultimately on a par with its pedigree, where a triad of organic graceful materials forms a renewed topography, narrating a distinctive, personal landscape design. The groundskeeping team's ongoing efforts assure this rebirth remains a pristine testament to the stonemasons' rockscape virtuosity. 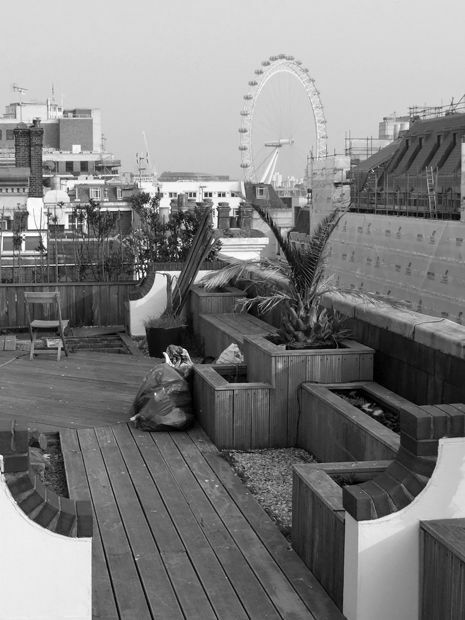 This expansive rooftop encapsulates its Central London location at the heart of Covent Garden, forming an integral layer of a remarkable urban skyline. Situated above a penthouse apartment, the experience of ascending to the outside space heightens a sense of anticipation, where the thrill of such outdoor freedom amid the hustle and bustle of the streets below is augmented with a dynamic terrace design. 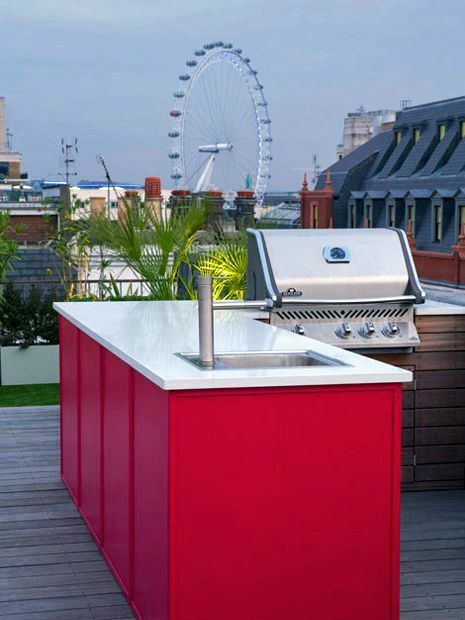 The previous outdated scheme was transformed into a modern outline consisting of an outdoor kitchen, surround sound system, artificial grass and a hardwood deck, which delineate distinct London roof terrace ambience. 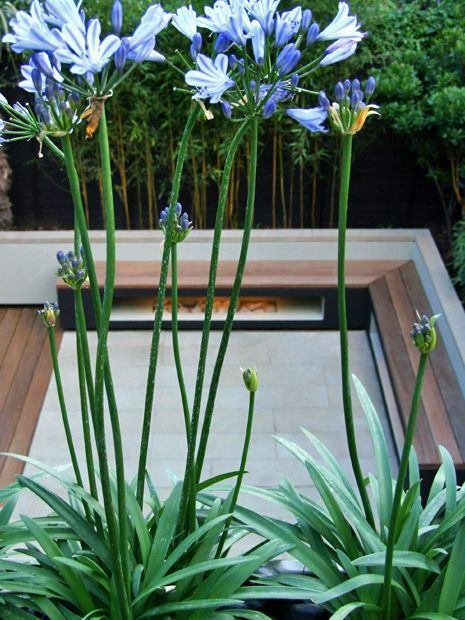 Coastal and Mediterranean floras readily thrive in these open conditions, effectively withstanding constant wind, heat and pollution, while producing tactile scented nuances within an energised, entertaining and highly liveable roof garden scheme. 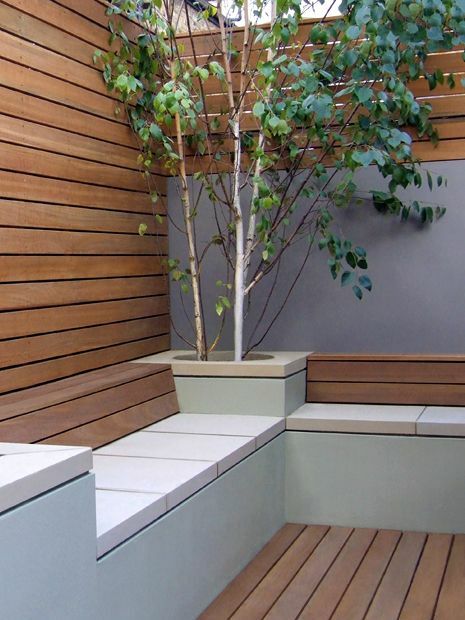 Certain elements of a newly reshaped outdoor space aren't readily noticeable, since time is an essential factor to sustain plant growth and weathering of materials. 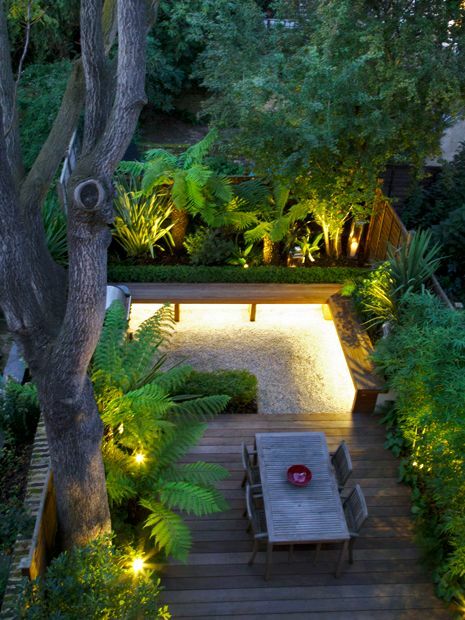 In London, we're accustomed to modern garden design projects involving instant landscaping impact, where specimen plants and lighting define a ready-made setting. A complete remaking of a garden forms a creative process, producing an integral, inspiring redesign – in the company of versatile garden designers!